Keeping in line with your game play objectives, the controls are simple. By default, the sticks control arm movement, the A button grabs/releases objects, and the left and right triggers control the corresponding feet. Sounds simple enough right? Remember that part about having no bones? Good luck mastering control of your own body! That being said, the fight to stay in control is one of the things that makes the game great. It's fun sliding around a freshly mopped grocery store while trying to buy the perfect apple. Bouncing off of other objects and NPCs creates an increasingly more object strewn area for you to flop around in. For me, the greatest highlight of the game was the story and the depth of conversation between the family members... and even the chef. It feels like a family. There are also little touches that could easily be overlooked, such as your wife talking about work, your son bringing up the TV show he is currently obsessed with, your daughter setting her butterfly hairpins free in the yard, and a photo of Octodad dressed up as Santa. 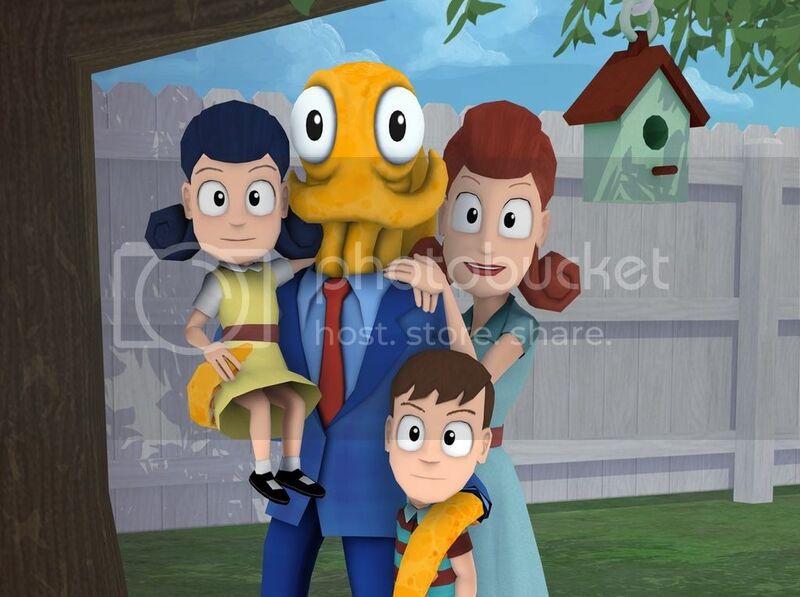 Octodad's story, while seemingly unique and totally unrelatable, contains quite a few elements that most, if not all, people will at some point in their life be able to relate to. Whether it is not being able to function before that first cup of coffee, dodging the tough conversations with your significant other, the fear of not being accepted for who you are, or showing love and compassion to someone who had wronged you. Another bonus included in the game is the Octodad Shorts DLC. One event is a date night at a fancy Italian restaurant, and the other is a story the kids make up on the fly where you are a nurse who ends up saving a patient. 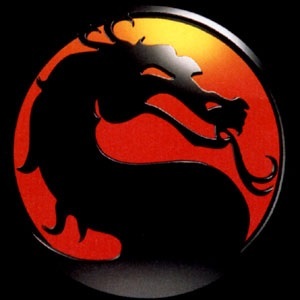 Like the main story chapters, both are rather short, 10 or so minutes each, if you focus solely on the objectives given. "We aren't working on any more Shorts right now as we're working on a new non-Octodad game, but don't count them out forever. 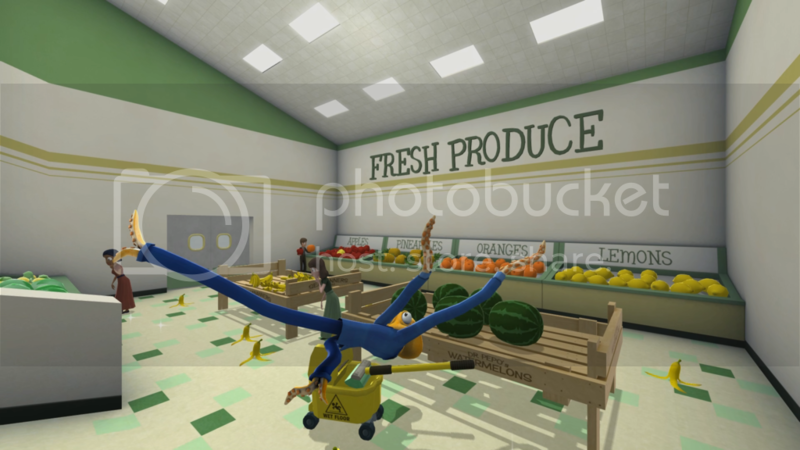 It's likely we'll return to Octodad some day with a new game, but it could be some time before that happens." I, for one, am keeping my fingers crossed. In the meantime, keep your eyes peeled for their next game. Had to include the video because I love that song. You can also purchase it on Steam, PS4, and Vita. A Wii U release is planned for the near future. That gives you plenty of locations to grab a copy. I would highly suggest doing so. I watched a couple of videos, and I have to admit this games looks like a lot of fun. The gameplay puts me in mind of Surgeon Simulator, for some reason, but it looks like a solid game. And on Steam! I enjoyed the review. Seems like a pretty neat game and especially like the family dynamic aspect of it.